Gather ‘round, friends. I have something special for you today. My friend Yuri Elkaim has done it again. Perhaps you’re already familiar with Yuri, but if not, let me briefly give you a little background. Yuri Elkaim is a world-renowned health and fitness expert, former pro soccer player, New York Times bestselling author, super successful entrepreneur and dedicated father and husband. He’s on a mission to improve the health of 100 million people by the year 4040. His approach to health and fitness, coupled with his way of breaking down complicated and controversial nutrition topics, have helped people all over the world change their lives and improve their fitness level. I’m a strong supporter of Yuri and his teachings, and the reason is a simple one. It’s because he is the real deal when it comes to health and fitness. He doesn’t just talk the talk, he actually lives and breathes everything he preaches, and I’ve gotten real results from following his programs. I know you’re busy, and I would never waste your valuable time recommending people and products that can’t help you. That’s why I’m so proud and happy to let you know that Yuri has produced what I think is one of the most informative and simple tools I’ve ever seen to help improve your health using the amazing power of fresh, healthy foods. And possibly the most amazing thing about his product is that it’s cleverly disguised as a beautifully compiled and well thought out cookbook! But before you quickly dismiss the idea of another cookbook gathering dust on your bookshelf, let me assure you that this cookbook is different, and I can prove it. Consider this: A Goal Without a Plan Is Just a Dream. And that’s exactly where Yuri’s book differs from so many others that are out there. Created as a companion to this super successful All Day Fat Burning Diet (more information here), the All-Day Fat-Burning Cookbook is packed with over 125 delicious and nutritious recipes that are easy to prepare and impossible not to enjoy. And here’s where the plan comes in. Yuri has a five day food cycling program that he lays out in simple fashion so anyone can follow along. 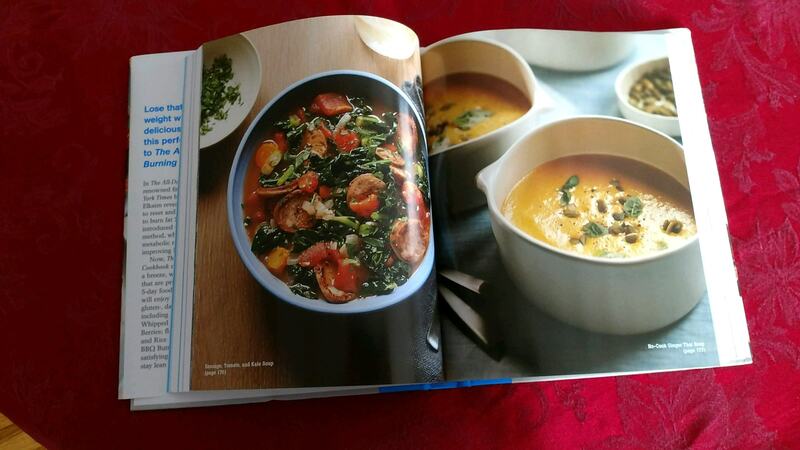 Moreover, all the recipes in the book are tied to a certain day in the program so it’s impossible to go wrong! Remember that there are 5 distinct days to that All-Day Fat-Burning Diet. So if today is a low-carb day you’ll find many delicious recipes labeled with this information so you can choose the correct foods for the your spot in the program. It’s super simple, based in science, and a proven system that has helped thousands of people lose weight, gain energy, and achieve their optimal fitness level. If you’re serious about achieving your fitness goals, why not start today. 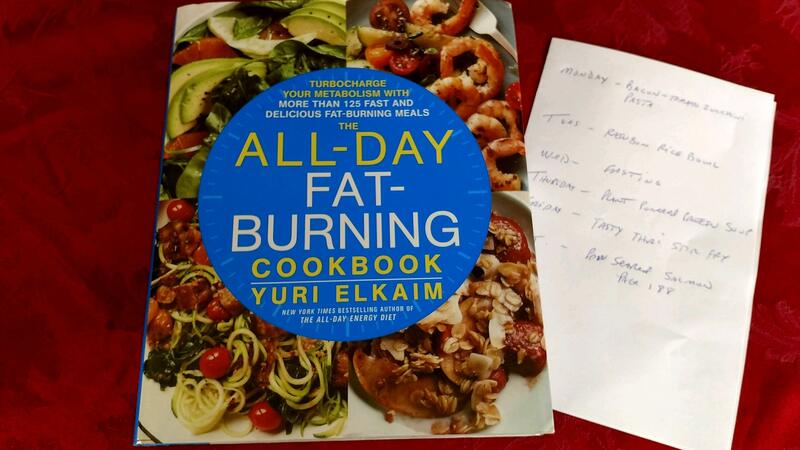 You can find Yuri’s book here, and get started on the path to optimum health!